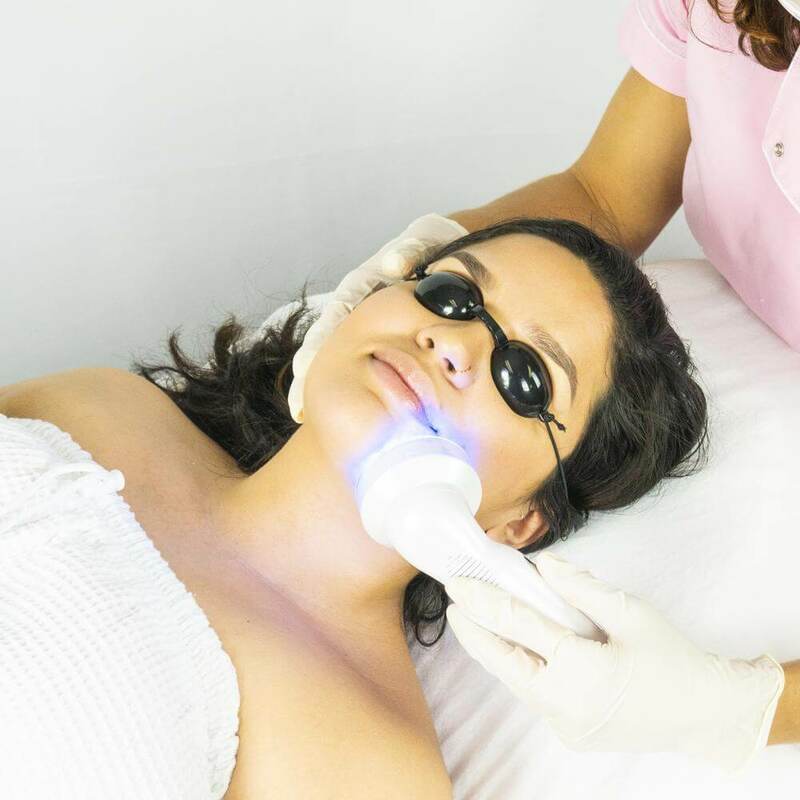 Blue LED light kills acne bacteria when they’re hit with a certain wavelength light. If you have acne, always talk to your doctor about it. For example, what type of acne you have. 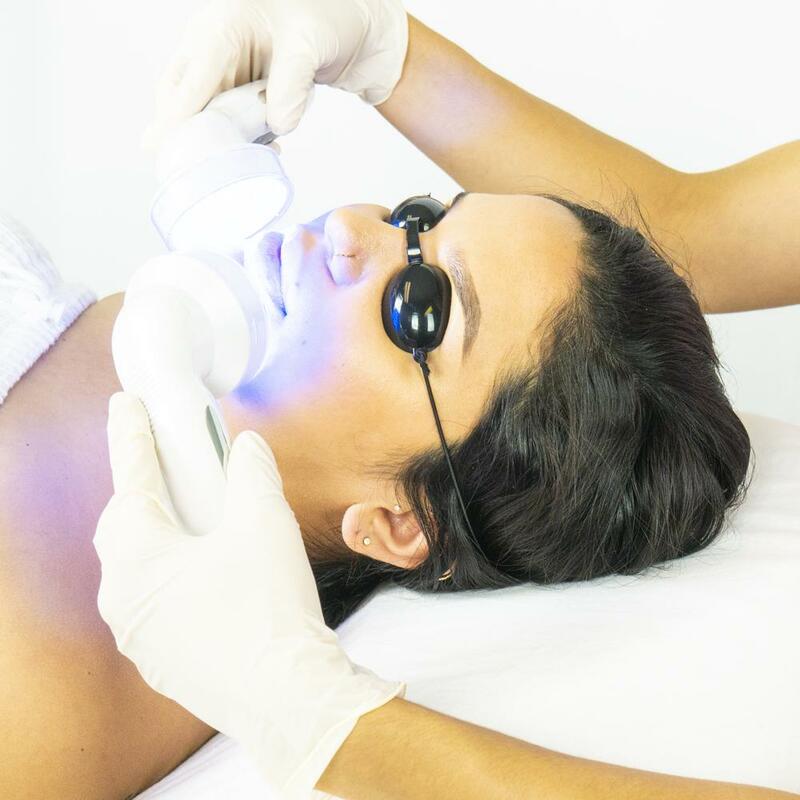 If it's inflammatory acne you might benefit from blue light skin treatment. 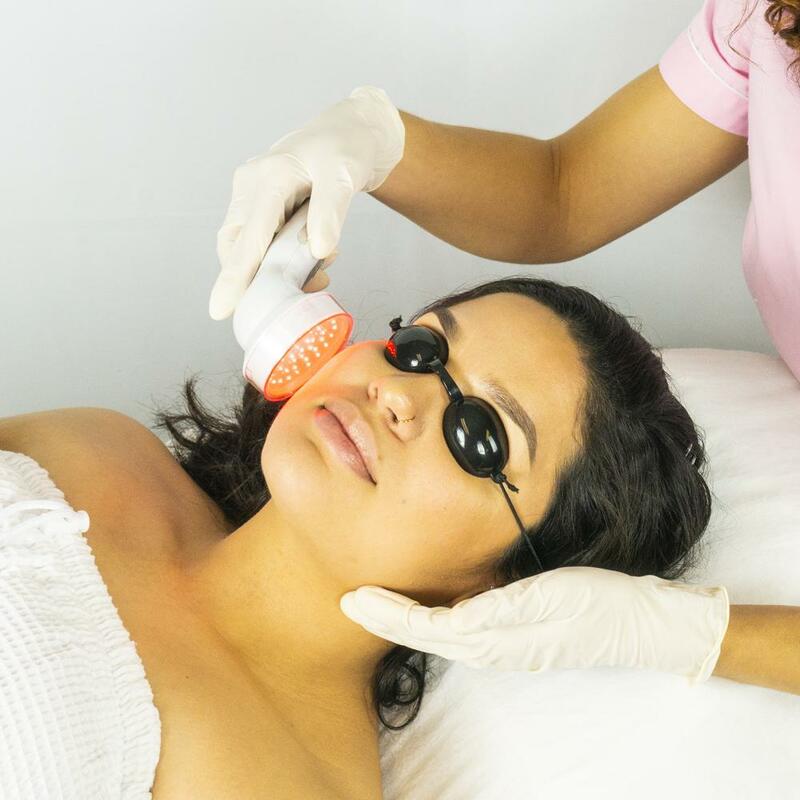 Red light improves blood flow to the skin tissues and therefore the transportation of oxygen and nutrients to the cells, while the extra collagen and elastin will smooth and plump-out the skin. 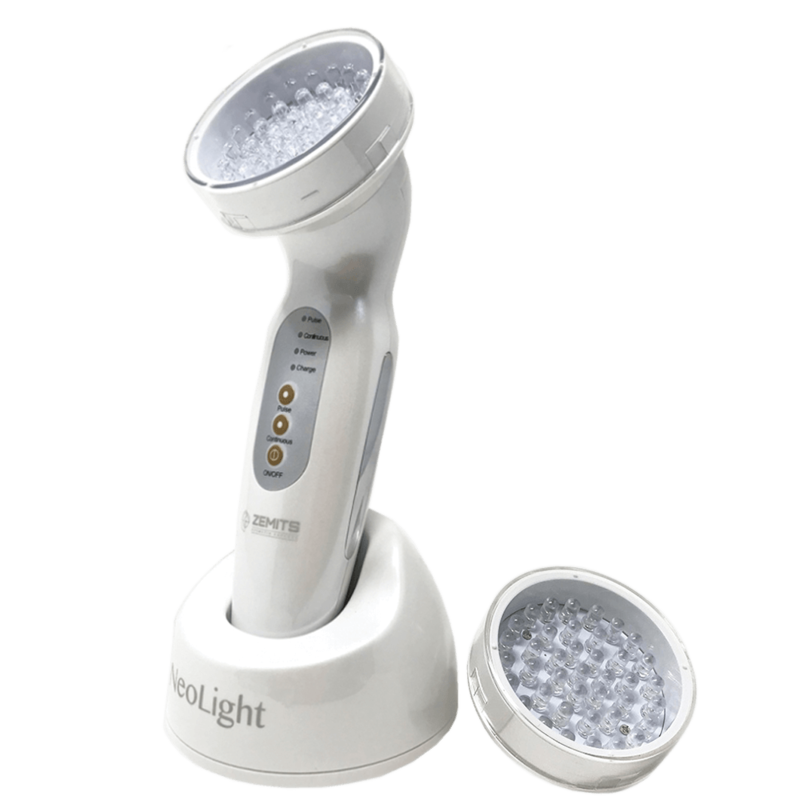 This can slow and reduce the effects of aging on the skin, giving a more youthful appearance. 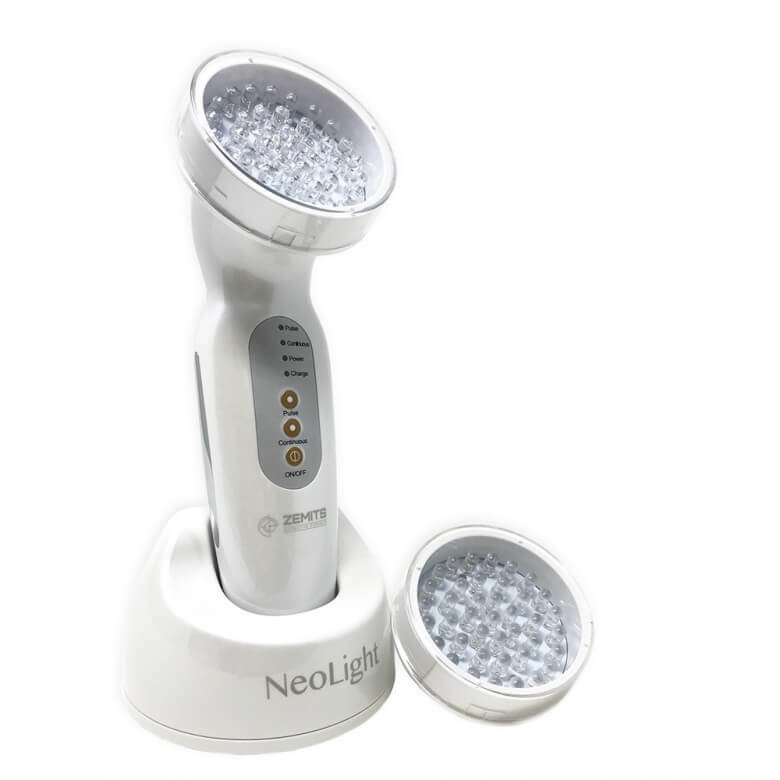 Zemits NeoLight LED Light Skin Rejuvenation System is a portable professional device for skin rejuvenation, anti-aging and anti-acne treatments. 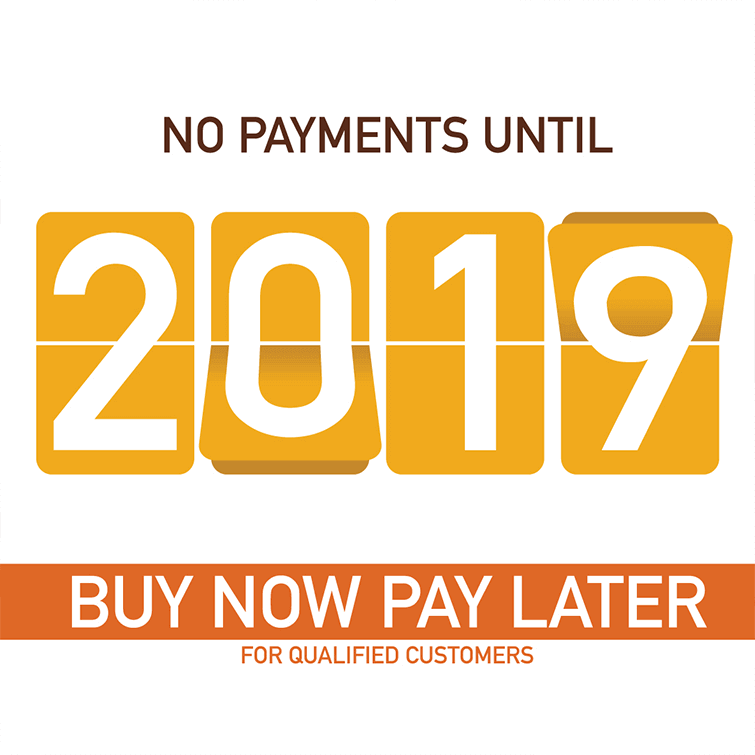 I bought this device as a gift for my sister. 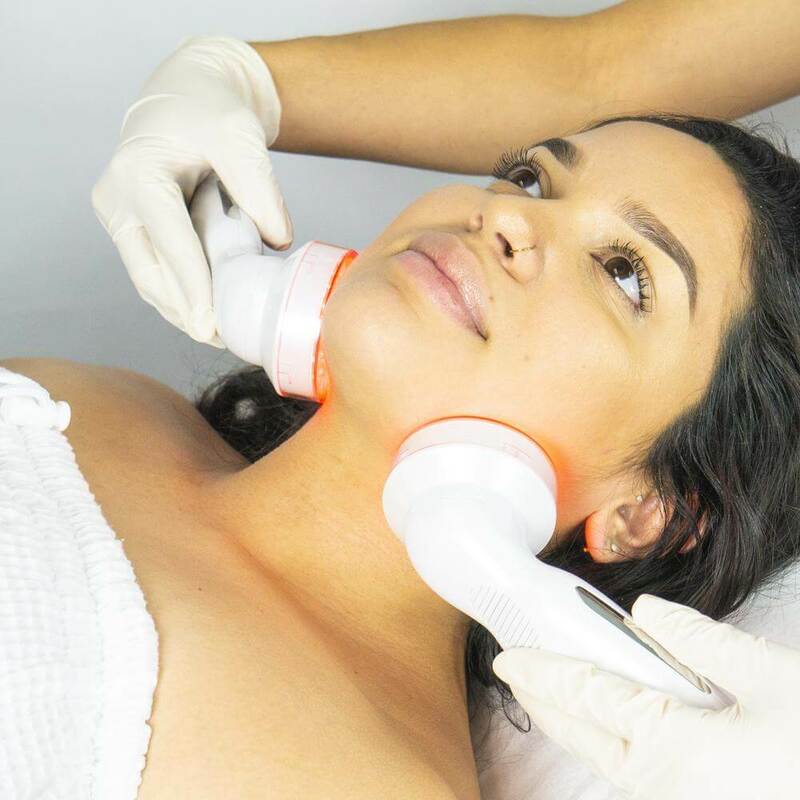 She is so excited about the results of its treatments. And I bought one for me too. It works so good. Thank you, I love it! Very nice piece of equipment. 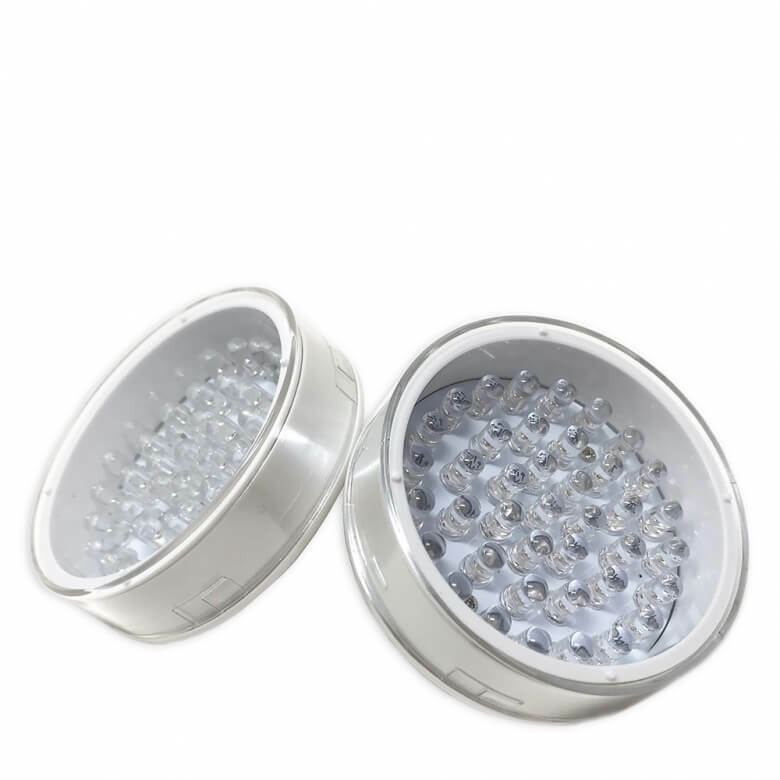 The bulbs are hidden with the cover , so you cant touch it. And surface is touch sensitive. I like it! Good portable device. It works great and looks so stylish, I agree the gift box is amazing! 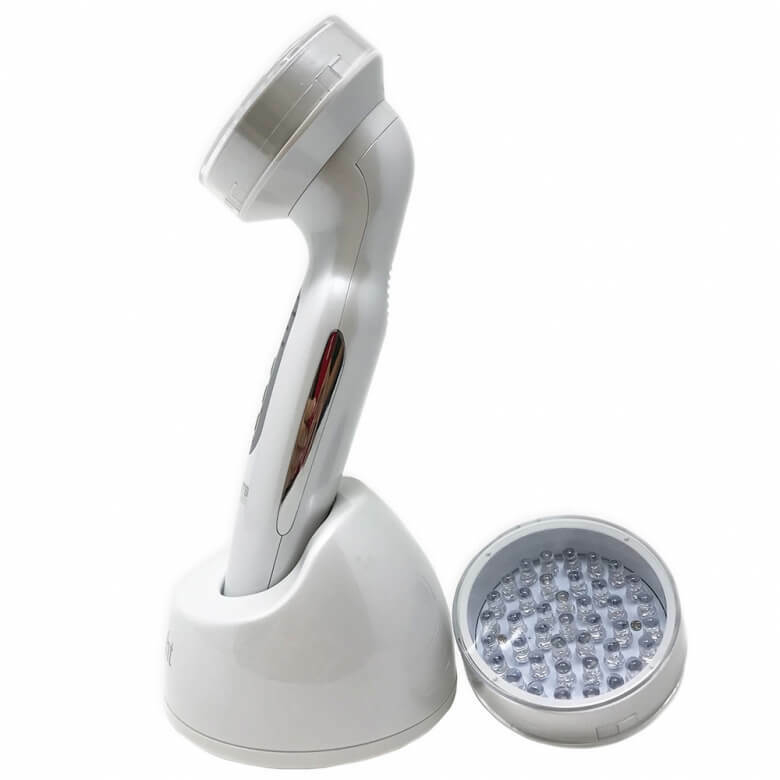 It is so nice LED device. 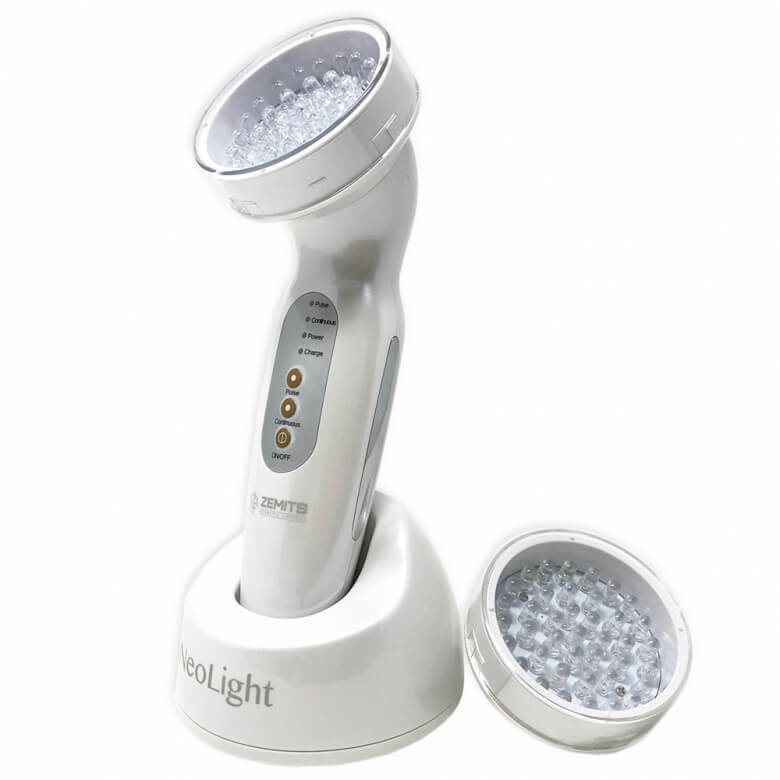 I use it after microdermabrasion. Very easy to clean. And the surface has sensors, so light works only when I place it onto the face. And I love the gift box!!! !